A sure thing is the fact that our beloved pooches are prone to smelling, and some worse than others. The worst thing is, our dogs don't seem to be aware of this. Even in the warmer summer months they want to climb on our laps, smelling less than sweet to say the least. To make them more tolerable when it comes to sofa cuddles and even just sitting over in the corner, we have compiled a list of the best dog shampoos today. Completely natural, and gentle on your dog's skin. With some of the best natural ingredients including Aloe Vera, Chamomile and rosemary will soothe any irritated skin. Come up with a cruelty free formula. Great in that it is completely natural, meaning it will be very gentle on your dog's skin. This will reduce the possibility of any irritation occurring. It also comes in a whole host of scents from Mango Tango to Orange Peel Oil and if it ts in the eyes it will not irritate. It washes off with ease so the actually time you spend rinsing is reduced, thus making the whole experience a lot more enjoyable. 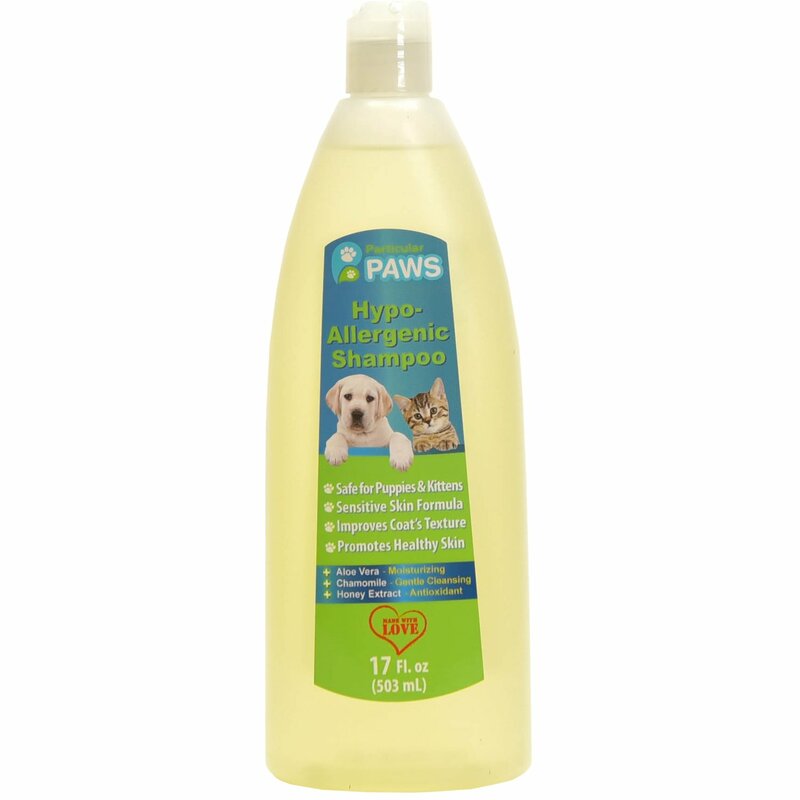 The conditioner also detangles gently so if your dog has been through the thick mud recently, this is a great choice. If you want a shampoo that smells natural and not like chemicals then you will see why this is so popular. This is aimed at dogs that have an irritant around allergens. It gently removes them from your dog's skin so any pollen or fleas that might cause a reaction can be treated by using Particular Paws. The all natural ingredients mean your dog's skin will not be stripped of all its essential oils. It will protect the skin of your dog to ensure it is healthy and does not experience itchiness. It is so sensitive that it can also be used with your puppy. So if you have puppies and mature dogs in your household, this is an all in one shampoo. With some of the best natural ingredients including Aloe Vera, Chamomile and rosemary will soothe any irritated skin and also leave your pet smelling amazing. 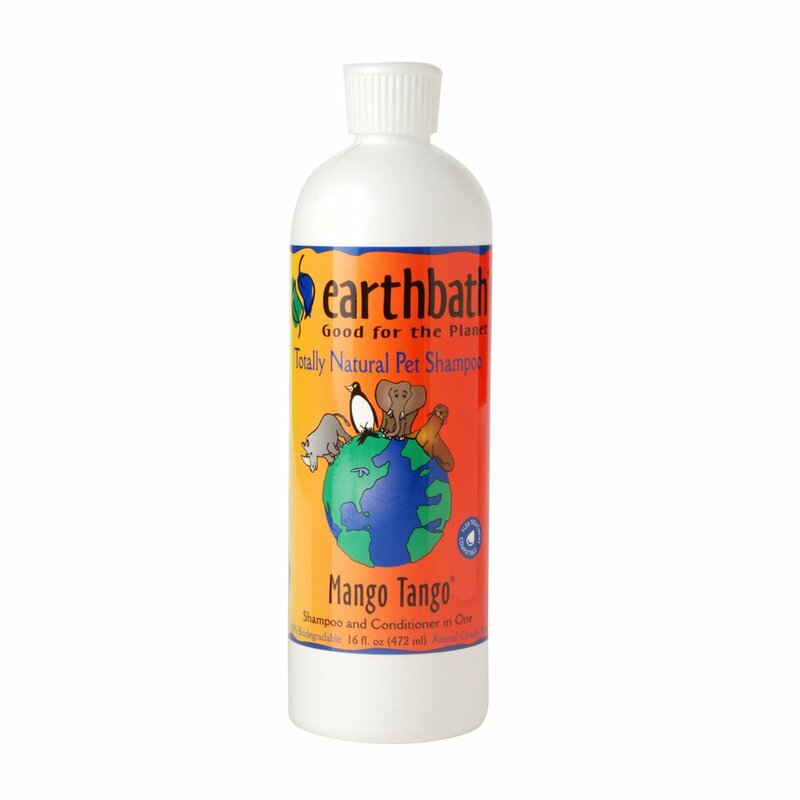 Made from natural plant products, this will be gentle on your dog's skin and rinses off with ease. This is a good all round option in that it not only cleans but it detangles, moisturizes so it leaves your dog's skin in a better condition than it was before washing. It comes in a variety of scents and different uses including the White Pear scents which brightens the whiteness of lighter dogs. You can also get shed control and itch relief so they have thought of a lot of good formulas that can beneficial. All dogs skin is sensitive. Sure some are more robust, but if your dog is particularly difficult to bath because you worry about irritation, then Vets have come up with a formula that have solved this problem for many dog owners. It is so sensitive it will actually relieve a lot of dry skin and itchiness issues that occur in many canines. Often hailed as one of the best in the business and a life saver for many people, this is a very gentle soap free option. The key ingredients here are the Vitamin E and Aloe Vera which moisturise the skin and leave it smelling great. Like some of the other products on this list, Burt’s Bees have come up with a cruelty free formula which we really like. This really does bring out a great shine from your dog's coat and with minimal irritation due to the high quality of the natural ingredients. This is good for a gentle shampoo that your dog will find to be good for allergies. It even softens dry skin and has a nice scent. Safe for puppies and fine if it gets in and around the eyes, this is a good all round dog shampoo. Best Dog Shampoo - What to look for? Firstly, you want a shampoo that has as many natural ingredients as possible. Dogs hair or fur can be very sensitive and the less chemicals and nasties that can be in contact with it, the better. Natural ingredients are always priorities in dog grooming. 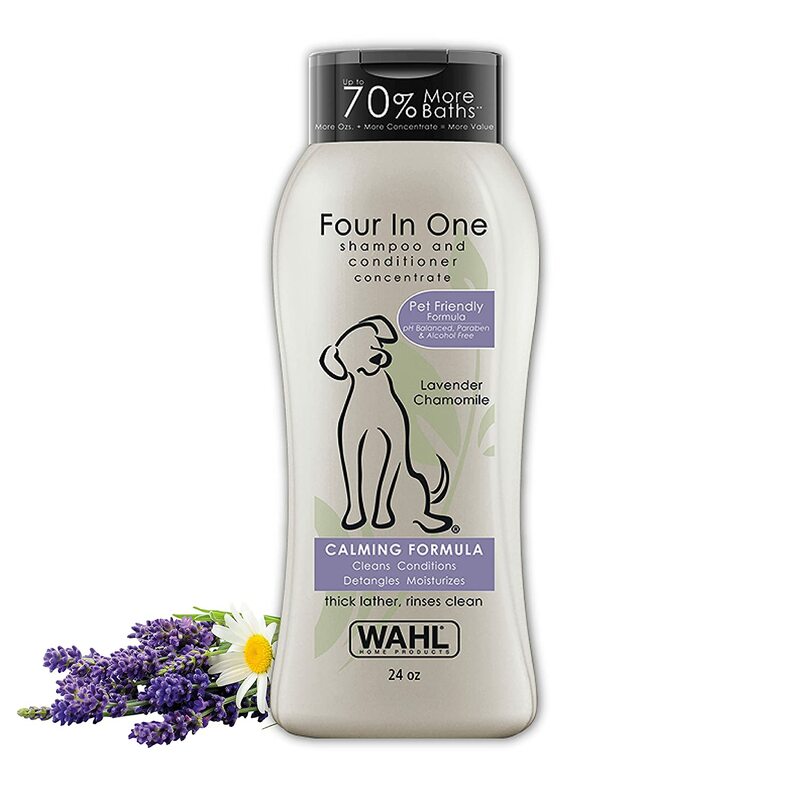 You want a shampoo that is as soft as possible on your dog to not cause any irritation. It is perfectly normal for your dog to shake itself a lot and even itch a little as it comes to terms with what has just happened (not all dogs are a fan of bathing!). Some shampoos are tailored especially for dogs with sensitive skin, and some even come in a waterless no rinse formula if your dog is particularly averse to getting wet. Also, you want a shampoo that cleans, but also smells nice. Undoubtedly your dog with have that faint dog smell still underlying, but there is no harm in finding one that also smells fresh. We like any shampoo that is sensitive because all dogs can use it, and if you can find one that is cruelty free then all the better. Some of the brands have specialist shampoos for white dogs as well as dogs that need a particularly gentle bathing experience. All of the above should be kind to your dog's skin, as well as your wallet.